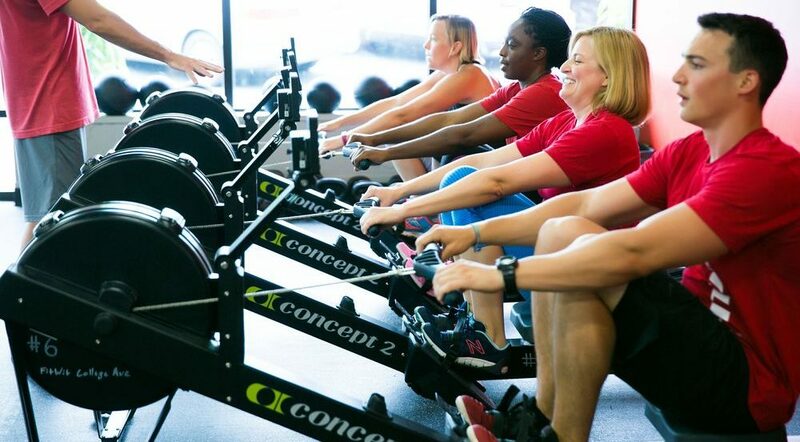 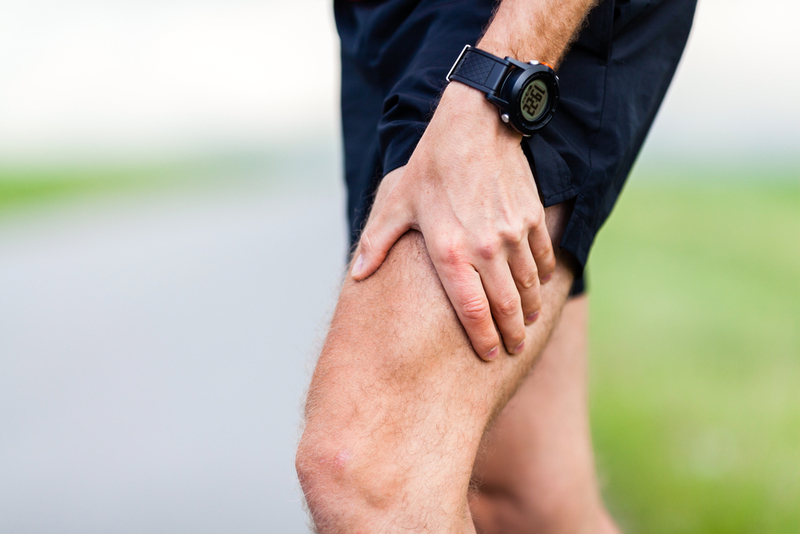 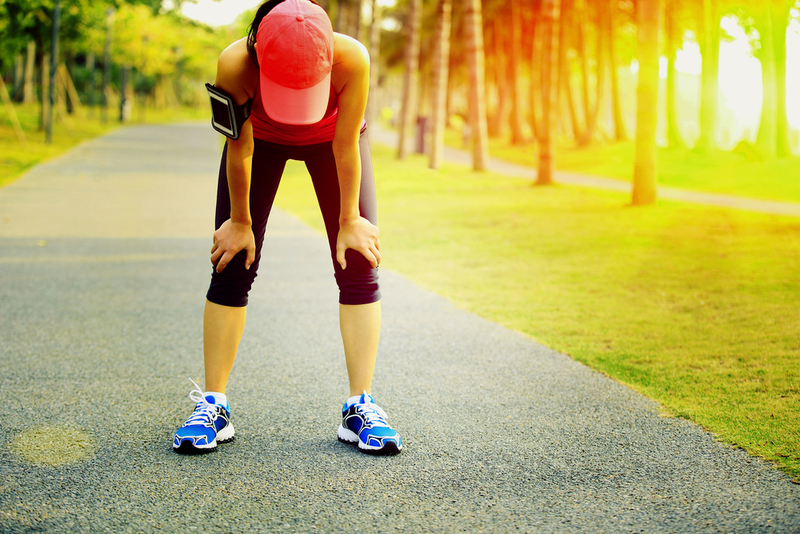 Why Do Your Muscles Shake After A Tough Workout? 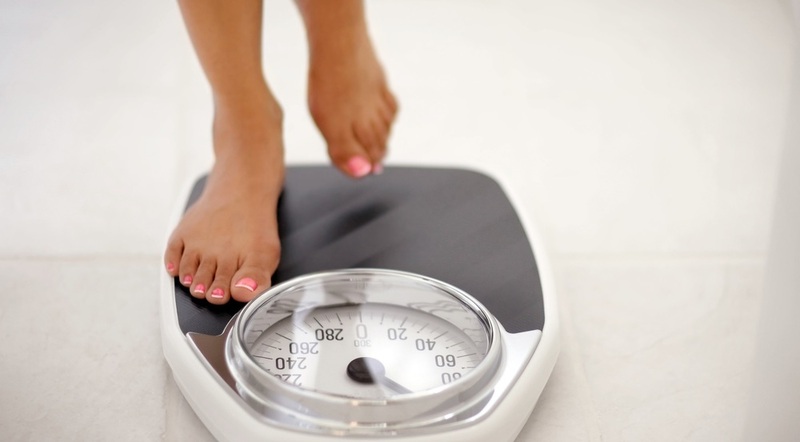 How Often Should You Weigh Yourself For The Best Results? 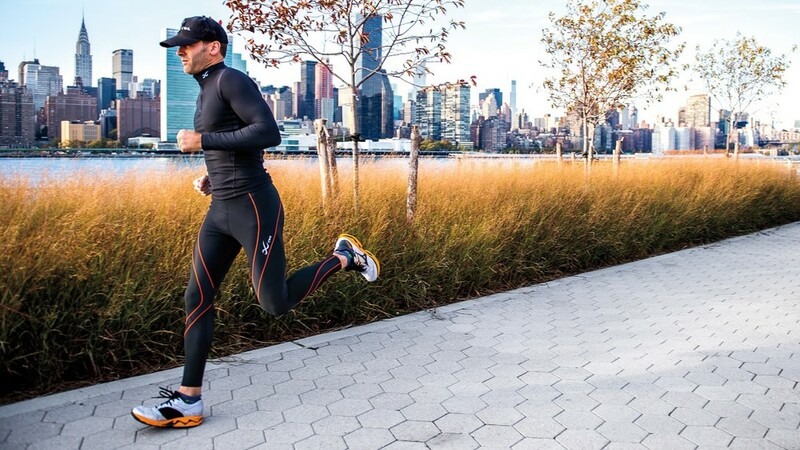 The Truth About Compression Gear: Does It Really Work Or Not?